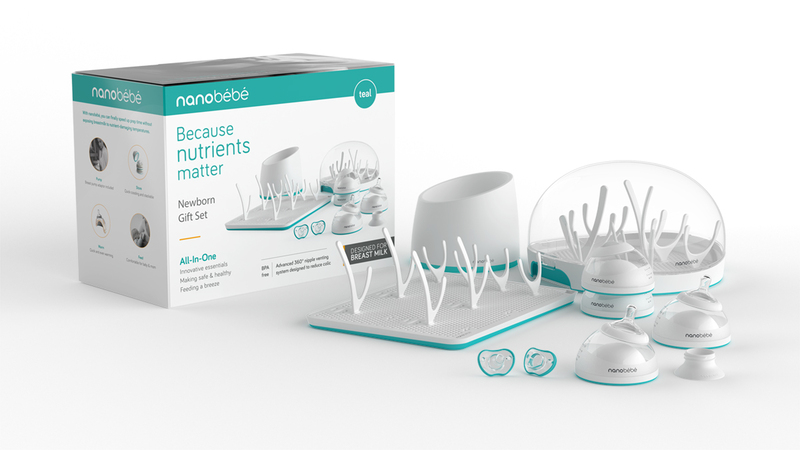 CHARLESTON, S.C., Feb. 6, 2018 /PRNewswire/ — nanobébé, a brand dedicated to revolutionizing the infant feeding industry, today announced the launch of its much-anticipated sleek and modern ecosystem of health-focused feeding essentials for today’s 21st century parents, poised to be hot baby registry items this year. Breastfeeding moms can rejoice in the company’s flagship Breastmilk Bottle, the first and only baby bottle designed specifically to preserve essential breast milk nutrients. 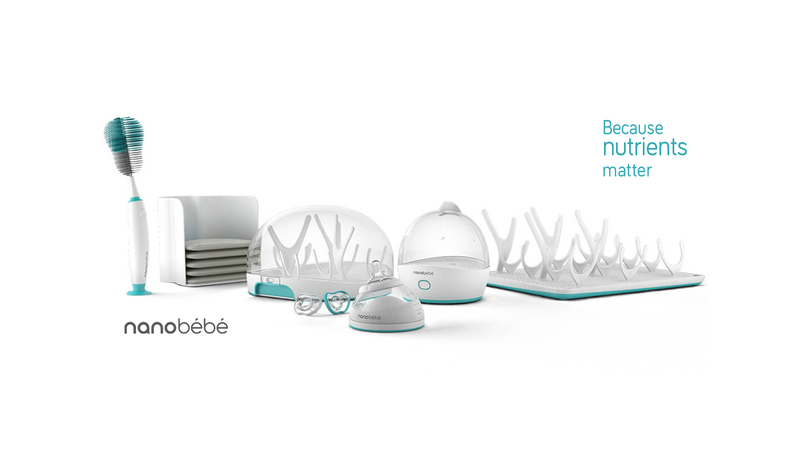 From pumping, storing, warming to feeding, the award-winning nanobébé Breastmilk Bottle protects the breast milk and preserves its nutritional value.